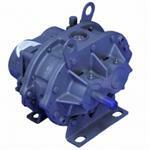 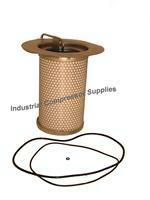 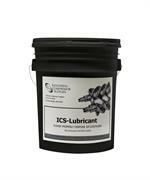 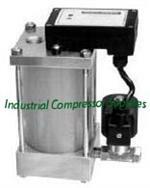 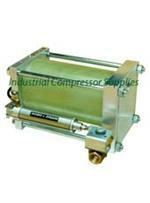 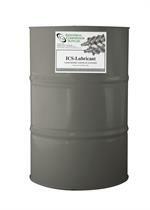 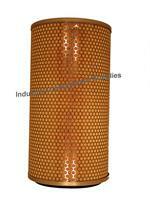 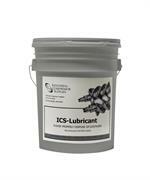 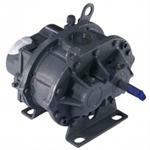 Industrial Compressor Supplies (Eaircompressorparts.com) is a large supplier of replacement Quincy air compressor parts. ICS is not associated with Quincy in anyway. 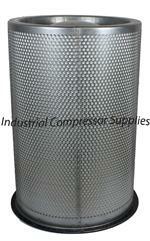 If the part you are searching for on our website is not listed please call us at 877-426-3131 and we will price the item for you.